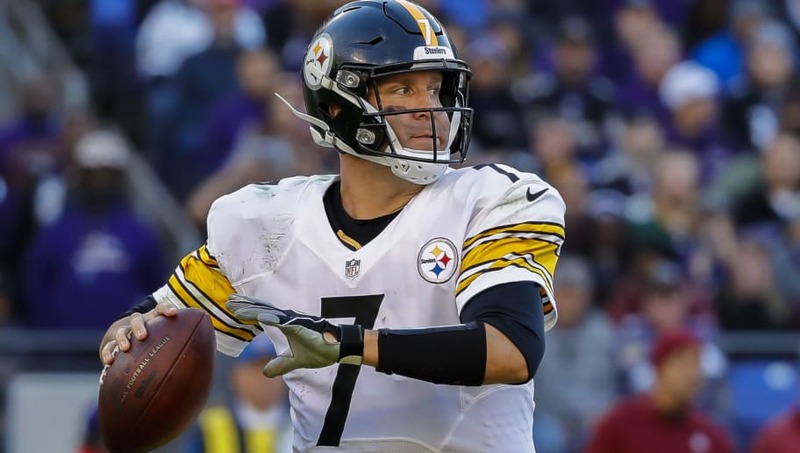 Pittsburgh Steelers quarterback Ben Roethlisberger and running back James Conner both find themselves on the brink of history tonight in their matchup with the Carolina Panthers. Ironically enough, the Steelers are now just one game away from reaching a statistical milestone that involves the tandem success of their quarterback and running back without the likes of Le'Veon Bell. Five straight games with a 250-yard passer and a 100-yard rusher would be quite an impressive feat to add to another fantastic offensive season for the Steelers, especially one that's featured Conner's success in Bell's place. And that's not the only record that Roethlisberger can reach tonight either. Roethlisberger could become the sixth quarterback in NFL history to throw for 200 touchdowns at home, needing just two against the Panthers defense tonight in Pittsburgh. #BensDay#Steelers QB Ben Roethlisberger (@_BigBen7) has thrown 198 touchdown passes in his regular-season career in games @heinzfield. Tonight could be a very special night for Big Ben, Conner, and Pittsburgh together, not to mention one of the more exciting Thursday night matchups we've seen all season.